…or maybe you think it’s just a hopeless Hallmark holiday. Personally, I’ll take any reason to celebrate (especially with chocolate). 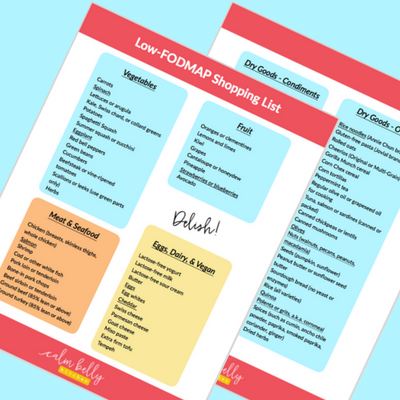 So that you can love your belly on Valentine’s day, I’ve pulled together some of the best low-FODMAP recipes from around the web, starting with desserts (obviously!). I’ve also rounded up some on-theme breakfast recipes in case you want to start the day with a loving gesture. And finally, some ideas for that cozy romantic dinner at home. Yes and yes! Luckily, chocolate fits comfortably into the FODMAP Diet. Even white and milk chocolate are low-FODMAP in moderation! 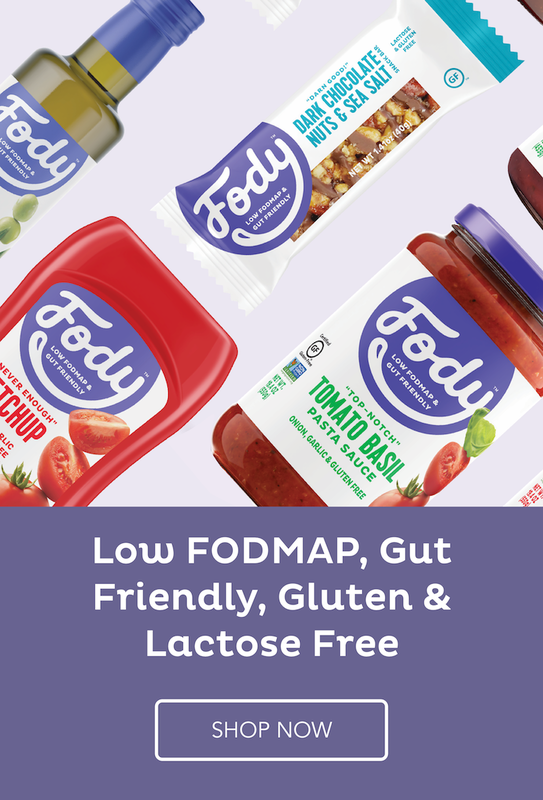 *All serving information from the Monash FODMAP app. These low-FODMAP fudge brownies are all decadence, no deprivation. Snickerdoodles and white chocolate = Two of my faves in one! White Chocolate Cardamom Sponge Cake from She Can’t Eat What? Looks so fancy, but this meringue is easy to make. 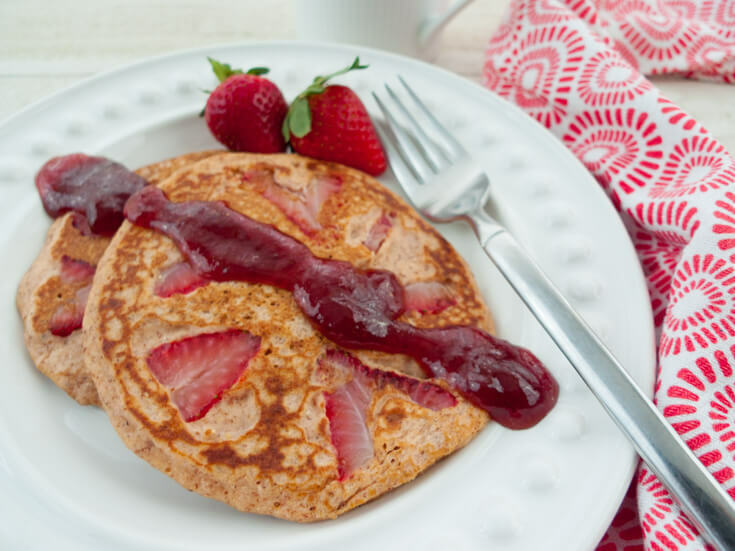 The strawberries sorta look like hearts—too cute! 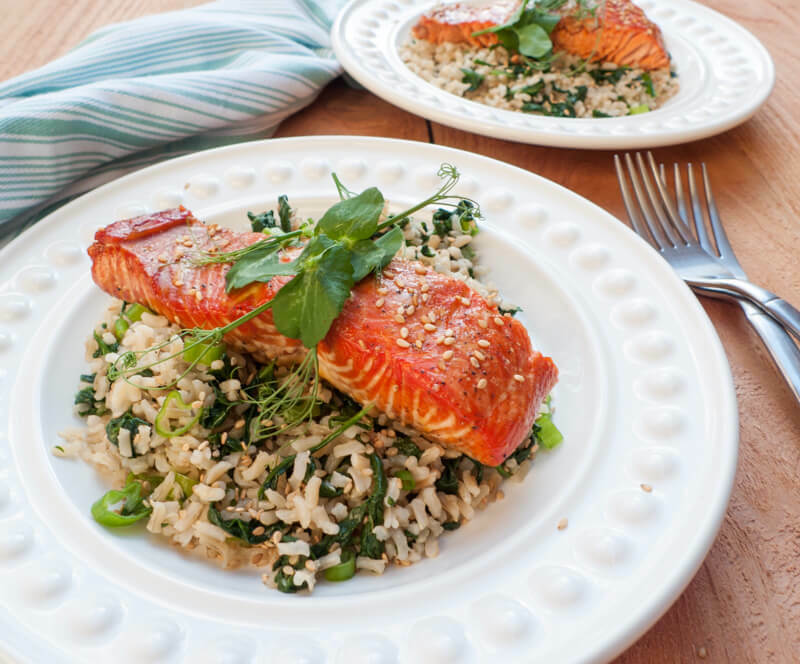 This elegant maple-marinated salmon with spinach-sesame rice is delicious AND healthy! This pasta is vegetarian, but looks creamy and indulgent. Let this slow cook all day and come home to a romantic meal. Pile on the parmesan and enjoy this as a vegetarian main dish, or serve alongside grilled steak.